API Technologies Corporation01493 743100work industry - EngineeringAPI Technologies Corporation have a base in Great Yarmouth. They are most widely known for spectrum microwave, CMT filters, and C-MAC aerospace/cobham MAL lines of RF/microwave & microelectronic solutions and products. API Technologies has a long and successful heritage in the development and manufacture of components and subsystems for military, space, and commercial applications. 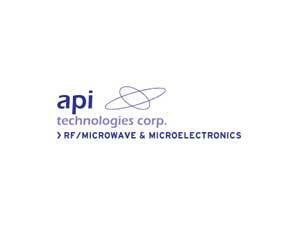 API Technologies Corporation have a base in Great Yarmouth. They are most widely known for spectrum microwave, CMT filters, and C-MAC aerospace/cobham MAL lines of RF/microwave & microelectronic solutions and products. 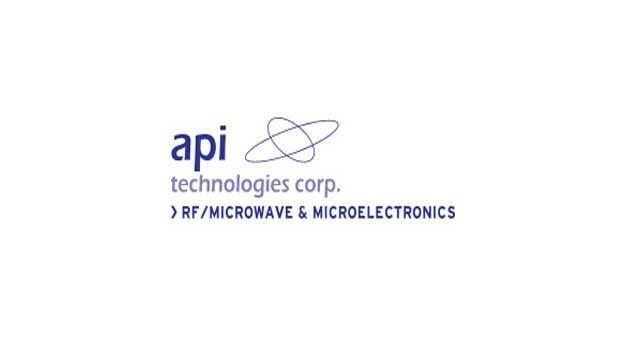 API Technologies has a long and successful heritage in the development and manufacture of components and subsystems for military, space, and commercial applications. From the A47 take the A1243 Pasteur Road into Great Yarmouth turning right onto South Quay. Continue to follow the A1243 to Southgates Road, turn left onto Main Cross Road, turn right onto Fenner Road where API Technologies Corporation are based.